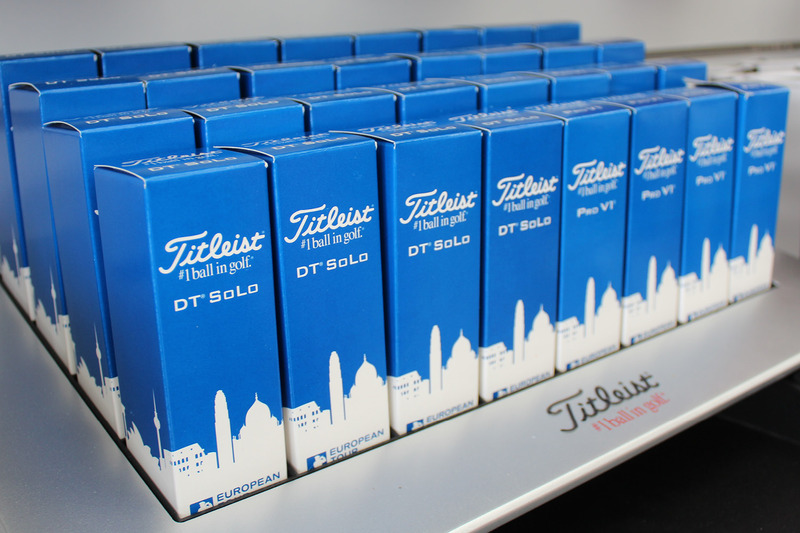 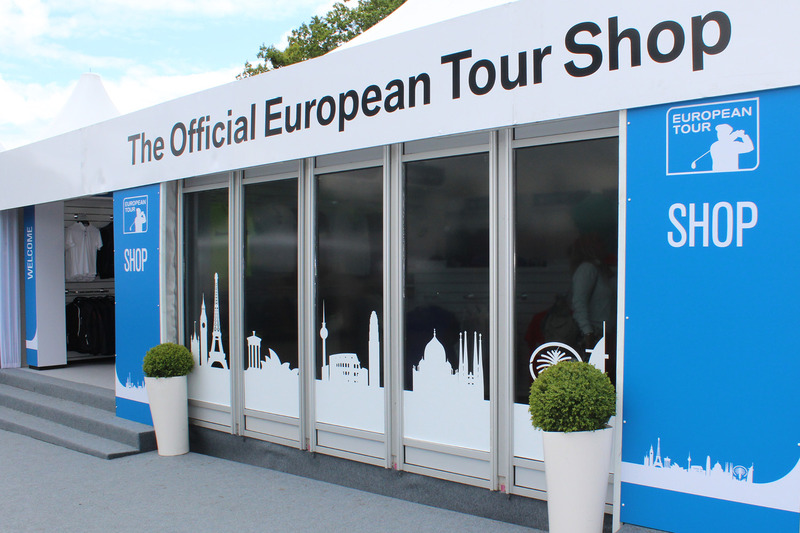 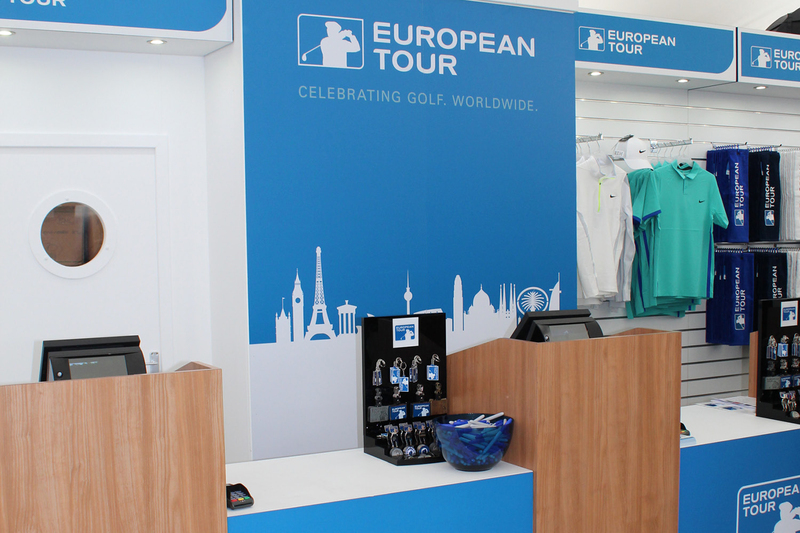 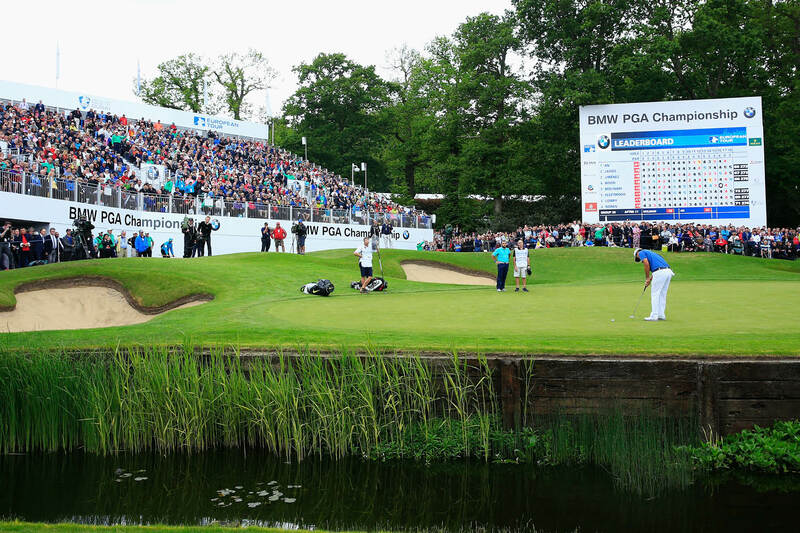 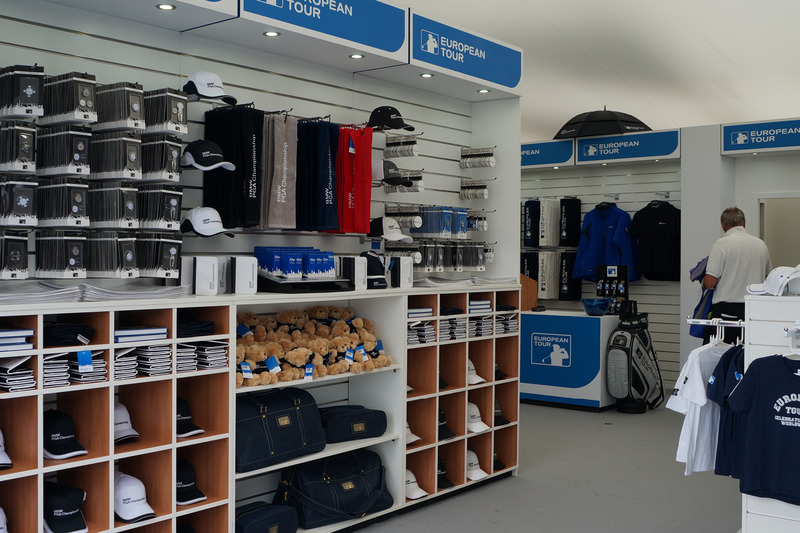 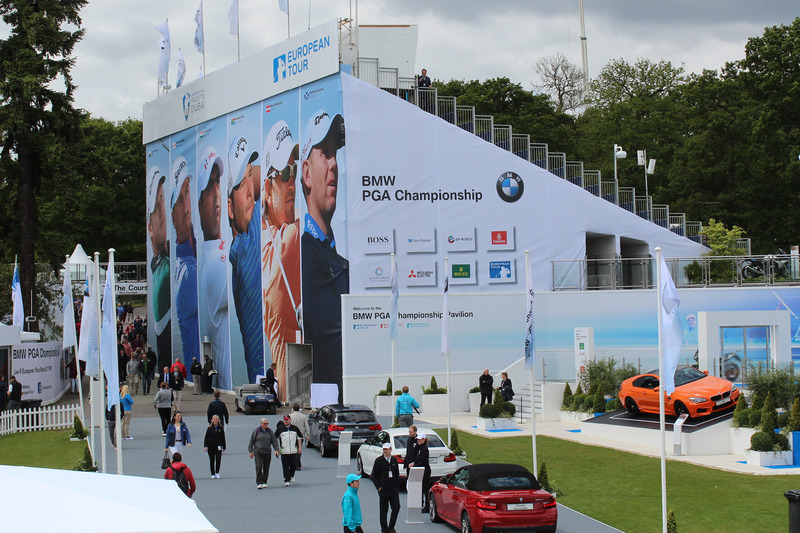 The European Tour’s flag ship event, for which we originally created the styling in 2009 with the arrival of BMW as the title sponsor. 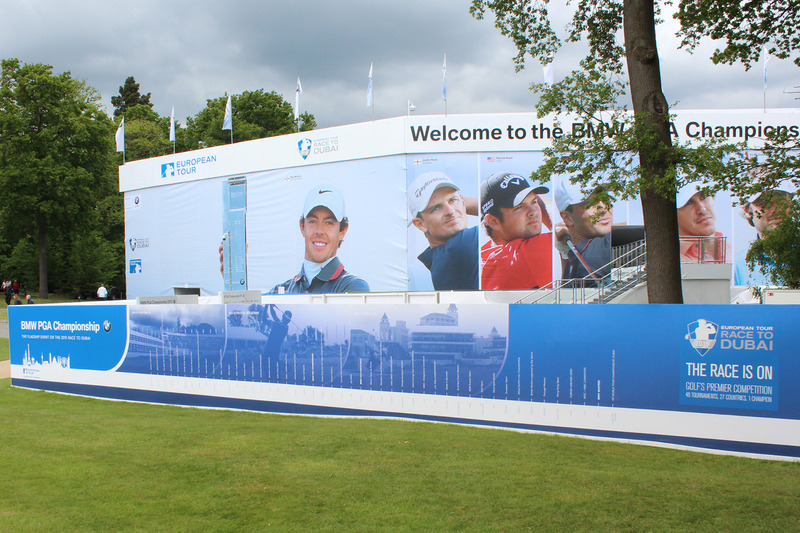 Since then the event has grown beyond recognition. 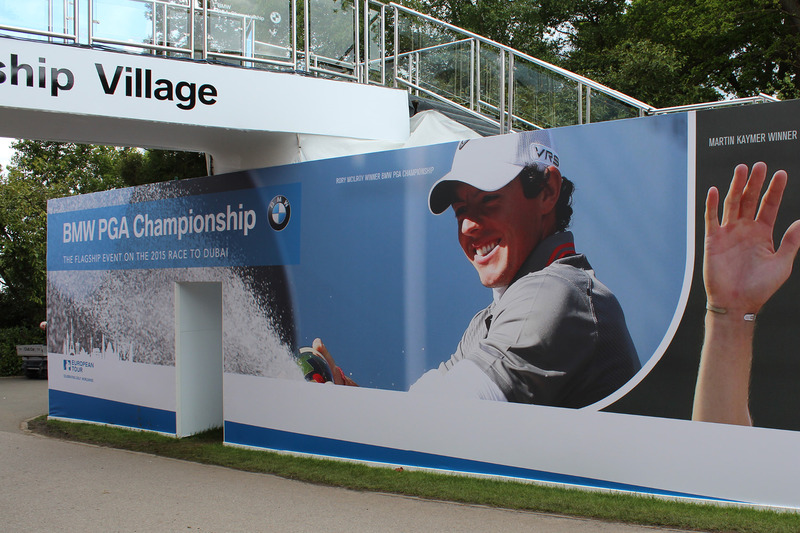 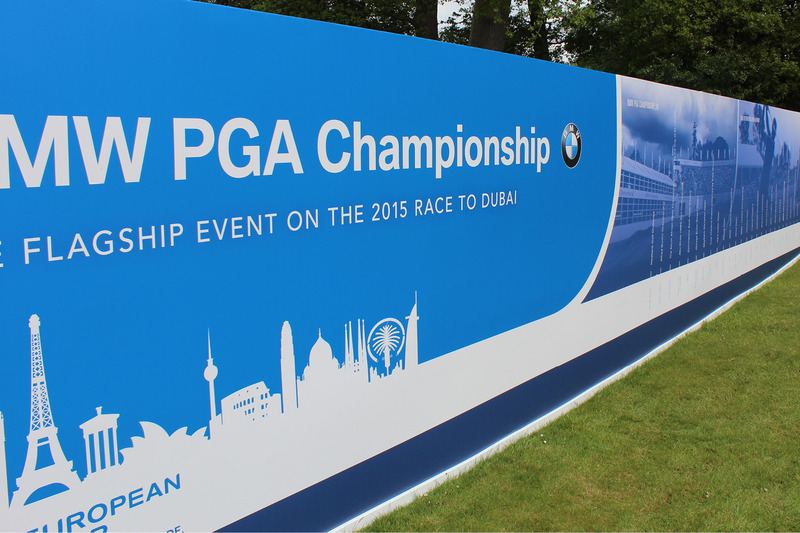 Every year we are commissioned to create a European Tour and Race To Dubai presence with large scale backdrops, autograph wall and walkways. 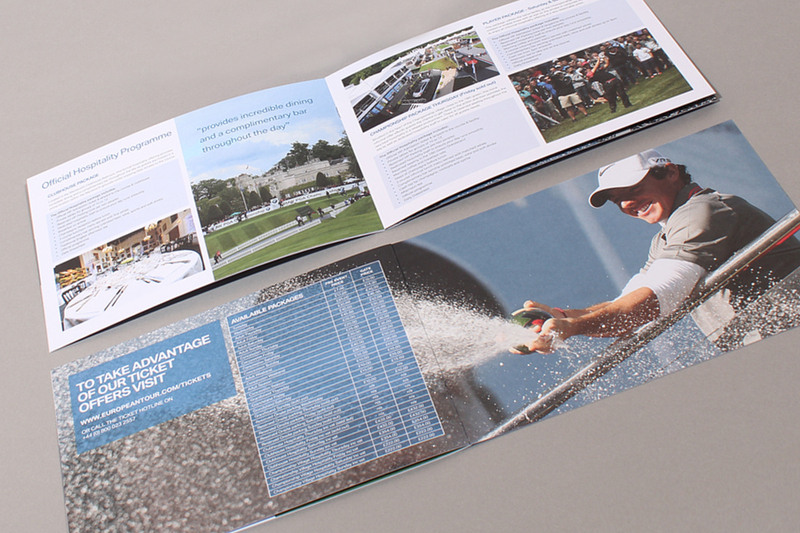 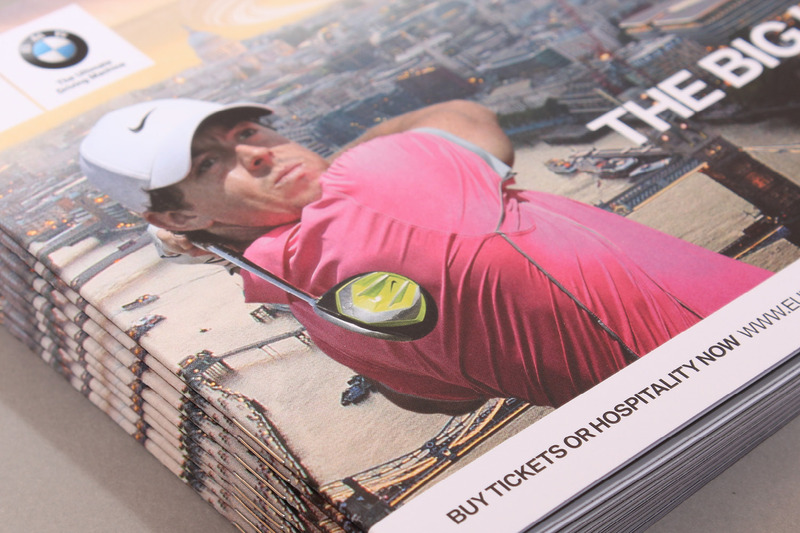 In addition we create a hospitality campaign to include advertising, digital promotion, printed literature, invites and tickets; styling for merchandise packaging, shop graphics and a digital campaign.